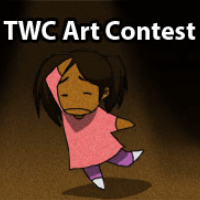 Hey there everyone, I’m participating in Topwebcomic.com’s FFXIV art contest. Here’s your chance to show your support by voting daily until it ends this July 24th! 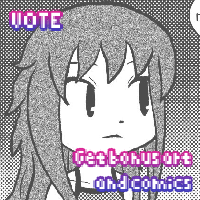 You can click on the pic above or here to see to vote and see the artwork. Thank you everybody!